"I don’t know yet. I just want to help people!" I told the career coach instead of admitting that I had always wanted to be a family physician. That childhood dream seemed unreachable. I struggled academically in high school, and I worried that I lacked the leadership experience I needed for that career. After starting at Davidson County Community College, I decided to change that. Instead of allowing doubt to conquer my future, I pursued excellence at DCCC. I worked hard to gain a 4.0 GPA while balancing co-curricular leadership positions. I challenged myself by leading volunteer and service projects in a large student organization, and later, I led the Student Government Association as president. 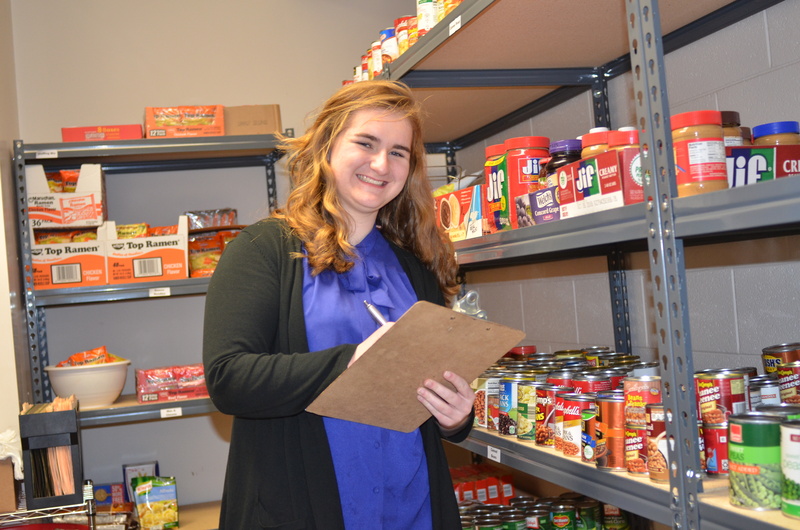 As the SGA President I advocate for students before the staff and the Board of Trustees and serve our students through resources like our Davidson County Community College Food Pantry. Two years later, I still want to help people, and someday I will do that as a family physician. My dream is nearer than ever before, and I will receive my Associates Degree in Arts with honors in May 2017 knowing I am many strides closer to achieving it.